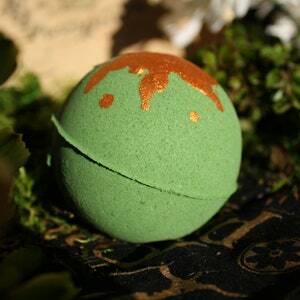 Have you ever wondered what it would be like to have a half fly/half human baby? 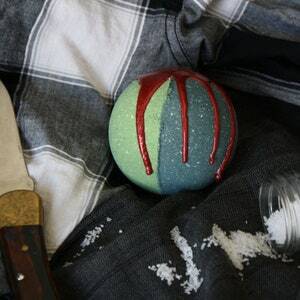 Do you believe that life, uh, finds a way? 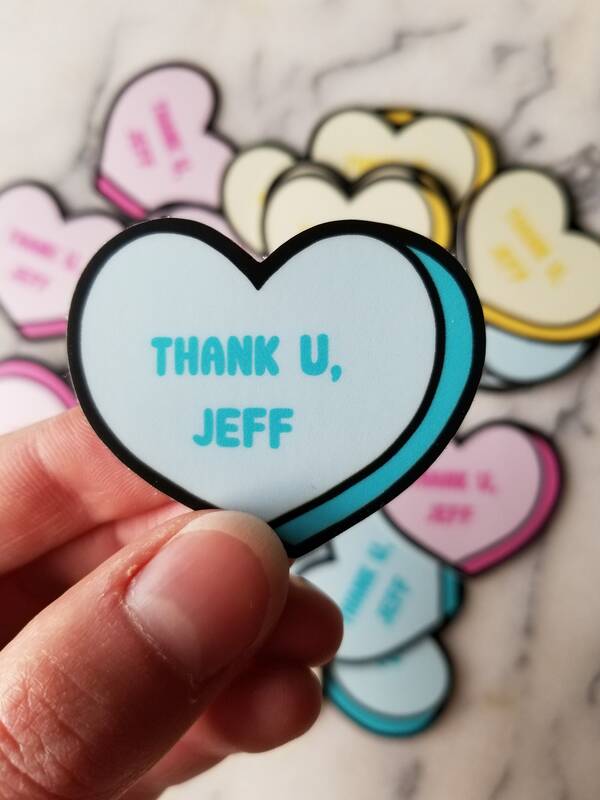 Then these "Thank U, Jeff" stickers are for you! 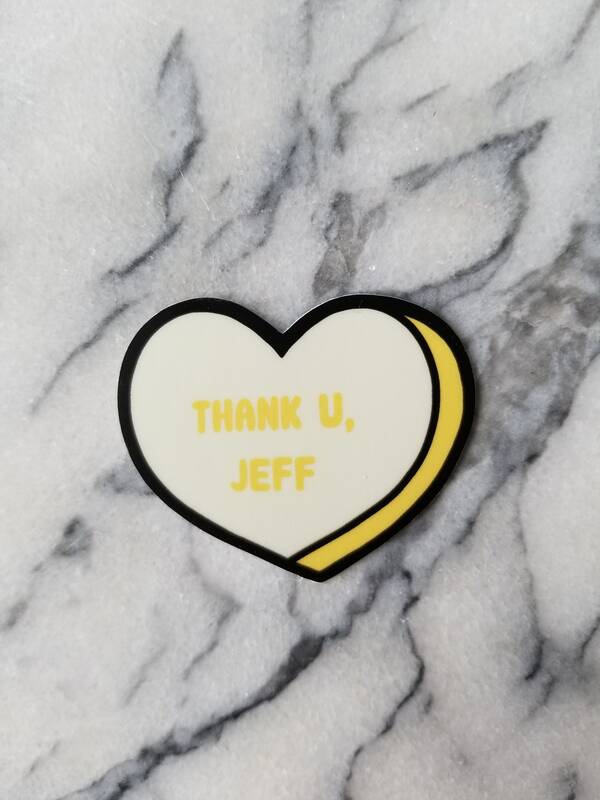 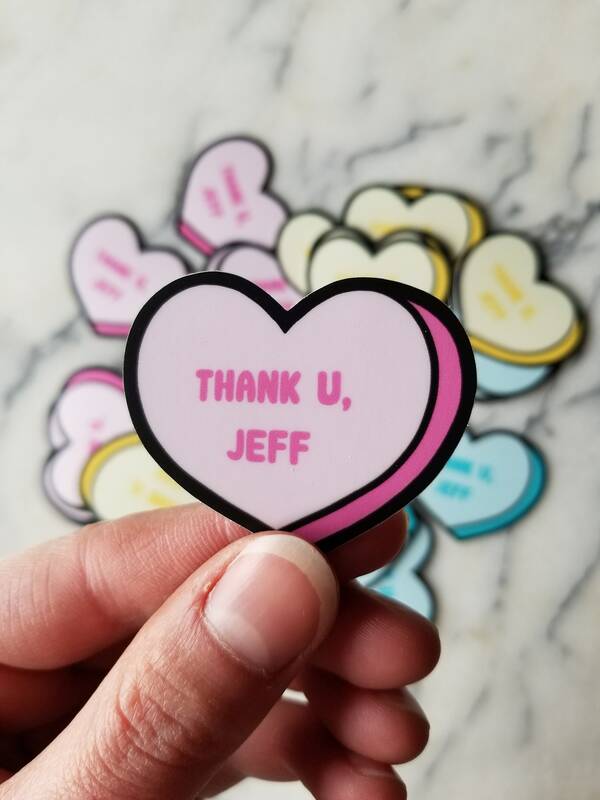 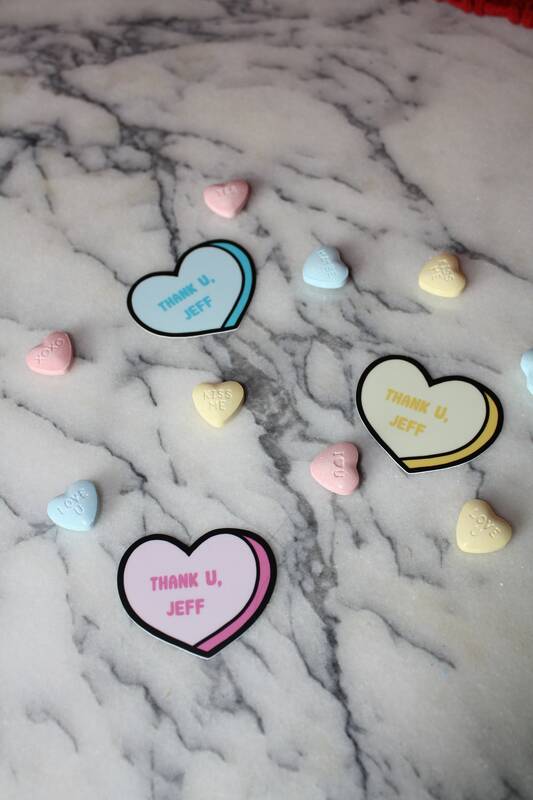 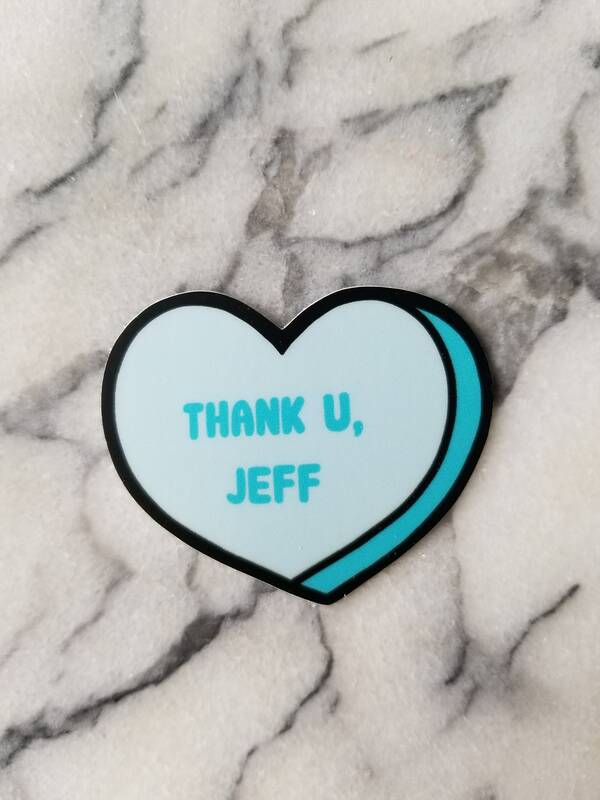 Inspired by silver fox Jeff Goldblum and the parody "Thank U, Jeff" by James Corden, these candy heart-shaped stickers are perfect to celebrate your love of Jeff Goldblum. 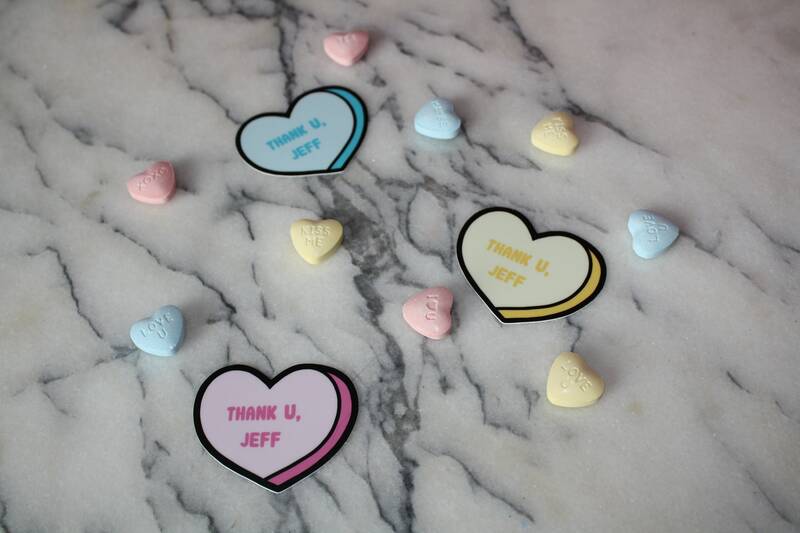 Buy one for yourself or that special someone that would leave you for Jeff in a heartbeat. 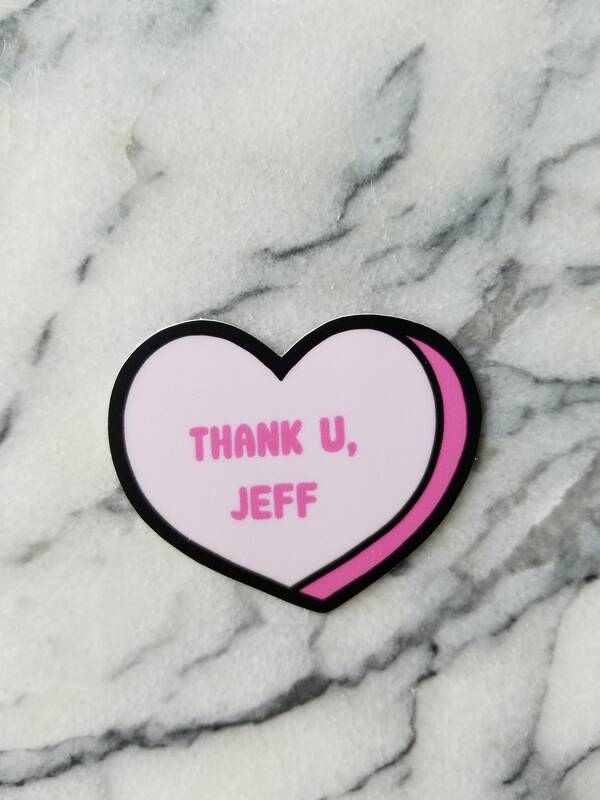 Thank u, Jeff. 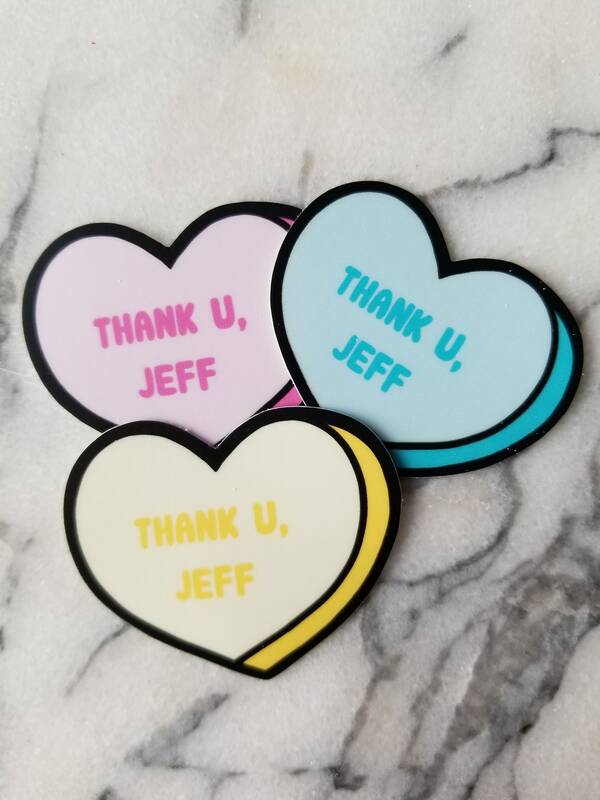 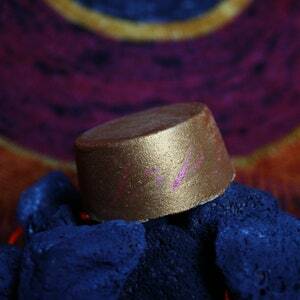 Listing is for one sticker in the color of your choice. 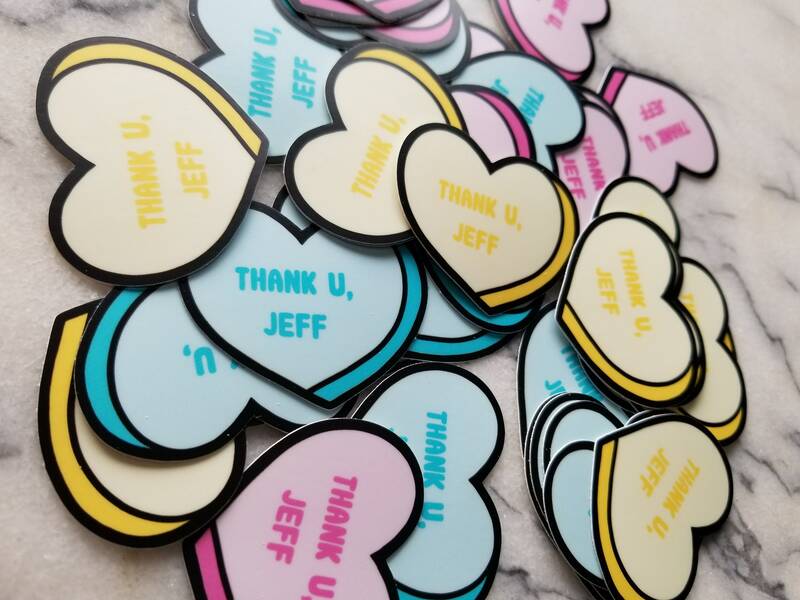 Each sticker is approximately 2" by 1.63." 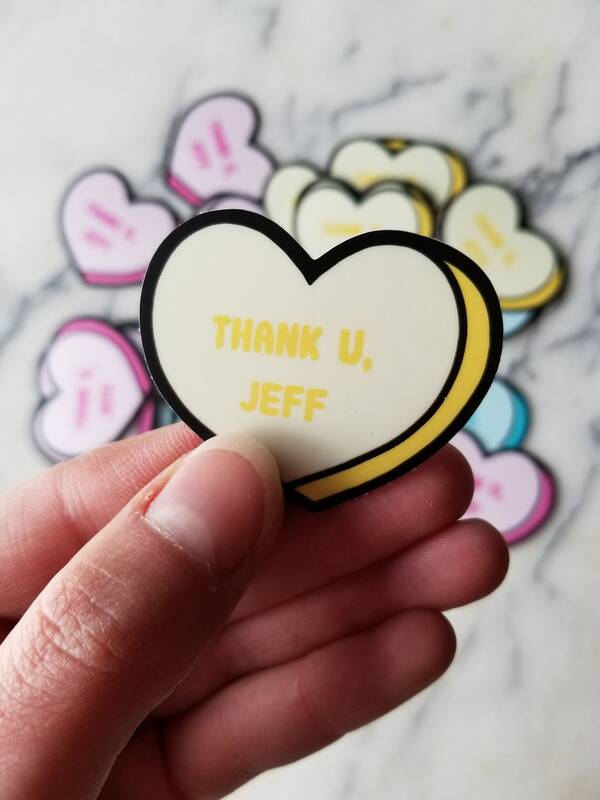 Made using thick, durable vinyl that protects your die cut stickers from scratching, rain & sunlight.